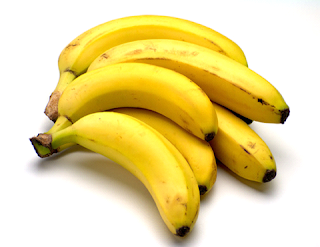 The Weight Loss Plan: Go Bananas, Baby! I love bananas too! it helps to ease constipation. Crazy energy, a boost to the immune system, eye and blood support, among other things. Aside from that, they just taste good, dammit.